Each book in this series focuses on a familiar place where animals can be found and introduces early readers to animals that can be seen there. 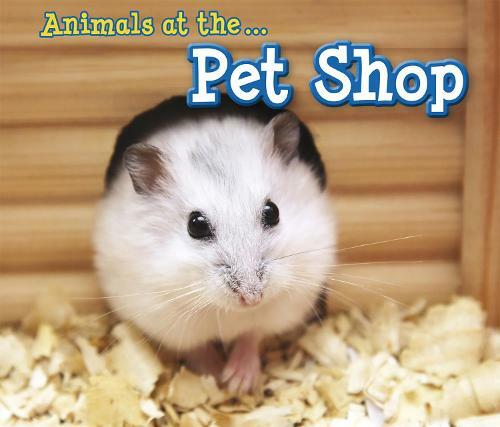 This title covers a diverse range of animals that can be found at a pet shop. Engaging photos, very simple repeated text, high frequency and decodeable words and strong photo-to-text matching make this book perfect for those who are learning to read.